Matt Hoover – The Biggest Winner | JustRunLah! Weighing at 340 pounds, Matt Hoover joined the Biggest Loser with a dream, to get back into shape. With superhuman effort he managed to drop 157 pounds and went on to take home the Champion title. Contestants are placed in a controlled environment and lucky to be surrounded by all the tools and support they need. So how does this correspond with reality – most people don’t have a multi-million production budget at their disposal. Post-biggest loser, Matt found himself packing on the pounds again. As a former wrestler, Matt is not one to go down without a fight. 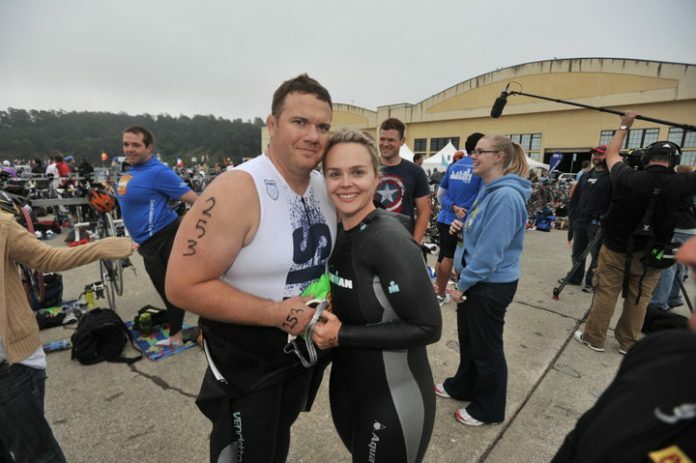 He set his eyes on one of the toughest fitness challenge known to man – the Ironman triathlon. 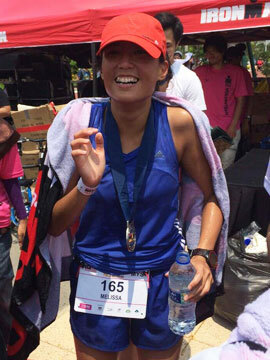 A race consisting of a 2.4-mile (3.86 km) swim, a 112-mile (180.25 km) bicycle ride and a marathon distance run. All to be done in 17 hours, with no rest in between. Despite not being in the best shape, he found himself at the starting line along with 1700 other fitter, stronger contestants. Matt gave it his all. Matt was hobbling when he got off the bike and he still has to run a marathon! He was in pain. He was in agony. Yet, he pressed on. He did not give up. And he defied all the skeptics to complete the race. His strength and determination deserves a standing ovation. It’s not about how much you weigh, It’ not about what you have done in the past. It’s about what you are doing! Watch Matt’s journey to Ironman. Watch his struggles and how he overcame all adversity to come in triumphant. Get off that couch now and chase after your dreams!